Step 1:- Open Registry by typing regedit on run in Xp ,Vista or Window 7. Step 2:- Now the registry will be shown like this. 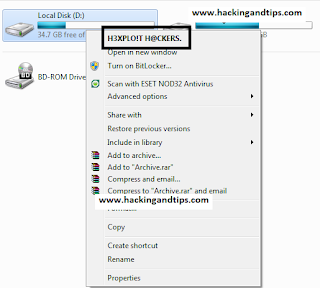 Step 3:- Now Open the HKEY_CLASSES_ROOT by click on + on the near left.it will open a tree. Step 4:- Now look for FOLDER then after finding folder open its tree ,open shell options tree then you will shee Open there click on OPEN don‘t open its tree I am saying juts click on open. 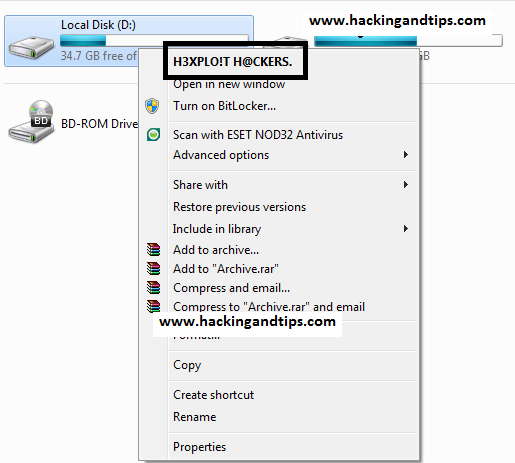 Step 5:- On the right hand side double click to open (Default).and fill the name you want to enter I will fill here H3XPLO!T H@CKERS.